Accurately prepare reproducible and clinically relevant specimen with the MARC Light Collector (LC). 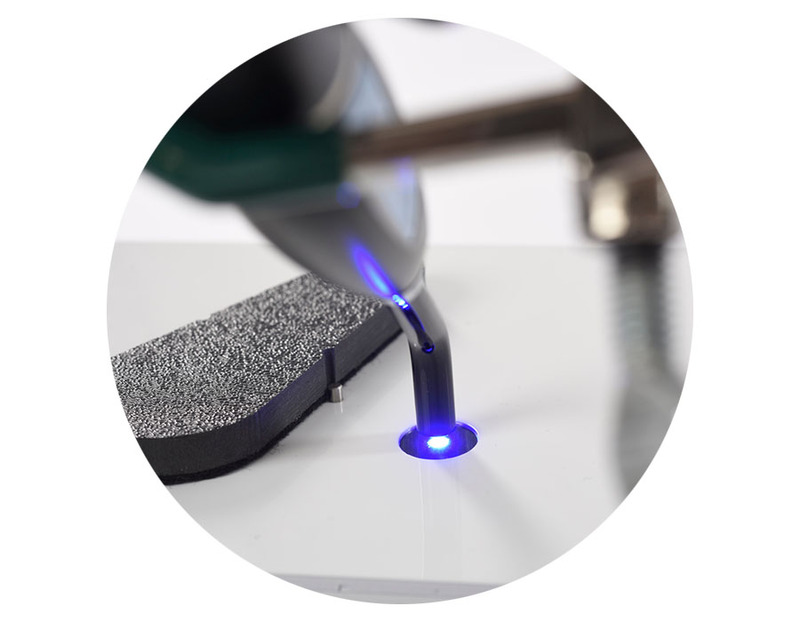 A NIST referenced instrument with a 16mm light collection port, the MARC LC enables curing light characterization, consistent sample preparation and confidence in the reproducibility of study results. The MARC LC provides a source of unlimited research projects for students and is the ideal R&D/QA tool for LCU and dental material manufacturers. Request technical specifications and see how the MARC LC can help with your research. Gain standardized competitive data on lights and light cured materials.